TV Surf Report: When In Doubt, Nets Order Scripts For Pre-Sold Titles … 28+ Of Them! Movies, Movies, Movies! Santa Monica, CA — Television loves Movies. Part of a development executive’s job is to cull from a studio’s library those titles of films that could be re-developed as a television series (presumably, for their corporate sister network). This is both an economical move and a creative move. Because the studio already owns the property, no nasty option fee is involved, however, you still have to pay a writer to write a script, and you do have original producers to deal with should you contractually require their involvement. Creatively, the studio and the buyer already knows what they’re going to get…and that it works, so this move is creatively a base hit with audiences. These titles, therefore, are Pre-Sold. Paramount’s TV division has been particularly aggressive in its exploitation of a very valuable film library. NBC and Fox have been the most hungry for Pre-Sold Titles. This season has seen a flood of Pre-Sold Titles being developed across the board despite the high-profile failure of Amblin Entertainment’s Minority Report on Fox. Most Film adaptations are flops. Yet, the memory of M*A*S*H and Buffy the Vampire Slayer and the millions still generated by those TV adaptations make it a go-to strategy. The jury is still out on Limitless and Super Girl, and Rush Hour has yet to premiere on CBS. The Exorcist has been ordered to pilot at Fox. Demonic possession, anyone? 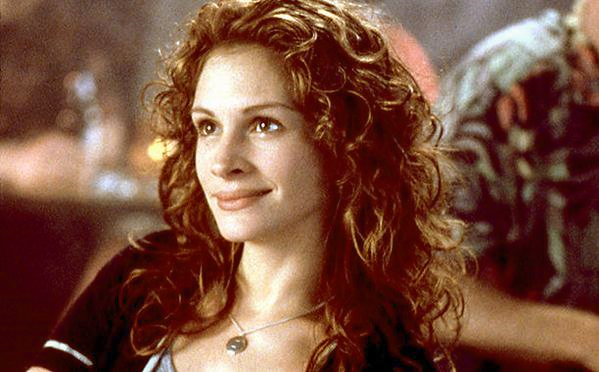 My Best Friend’s Wedding at ABC is a sequel to the popular 1997 PJ Hogan film starring Julia Roberts and Rupert Everett as a food critic and her gay best friend. 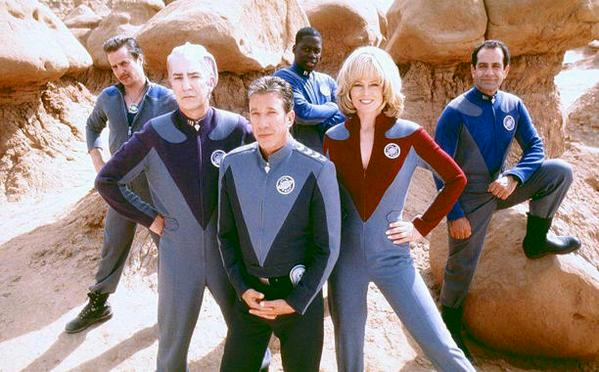 Galaxy Quest at Amazon is an example of Paramount’s TV division waking up after a decade of decline and realizing they have a huge library of titles to exploit. I predict capturing the magic of such great casting will be hard to replicate. Director Dean Parisot and Producer Mark Gordon return, though. 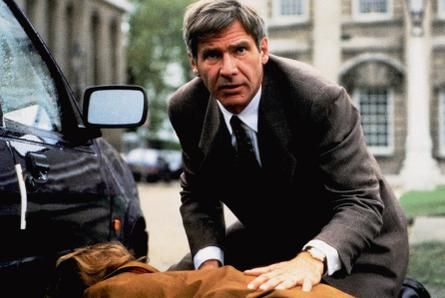 Jack Ryan at Amazon is another Paramount title, however, in this case, it’s a title character and not a film such as A Clear And Present Danger, getting re-developed. Carlton Cuse (Lost) writes and produces this series order. Star Trek at CBS exemplifies the ultimate Pre-Sold Title as viewers know exactly what they’re going to get (and want). The re-booted Paramount film franchise has a third film coming out in 2016, Beyond. This series premieres on CBS & CBS All Access in 2017. Alex Kurtzman produces. Training Day at CBS has a pilot order for producer Jerry Bruckheimer and Director Antoine Fuqua but without stars Denzel Washington and Ethan Hawke. Little Women at The CW. Is it an adaptation of Louisa May Alcott’s book or a re-development of the popular Winona Ryder feature? The film’s constant play on cable is what keeps this evergreen property in people’s minds, not the book, I am sorry to say. The Notebook at The CW is a new version of the Nicholas Sparks’ book/film about a young couple in love. The older couple storyline is reportedly nixed (naturally!). Friday the 13th at The CW brings the successful horror franchise to the small screen. Urban Cowboy at Fox is another Paramount feature adaptation. Network passed on the Pilot starring young Latinos as well as vets Edward James Olmos and Jim Belushi. Think Like A Man at Fox is based on Steve Harvey’s books/films about the battle of the sexes from four distinct POVs. The Expendables at Fox is a one-hour version of the successful film franchise about washed up action heroes. Sylvester Stallone executive produces. Behind Enemy Lines at Fox is a new version of the Owen Wilson/Gene Hackman film about a soldier caught you-know-where. Lethal Weapon at Fox is a new version of the popular buddy cop franchise that starred Mel Gibson and Danny Glover, who are now too old for the Fox demo (crazy!). X-Men Hellfire at Fox is the network’s grab at wrenching as much content out of its lone Marvel property, as possible, since ruining Fantastic Four for the near future. The Rocky Horror Picture Show is a 2-hour event for Fox starring Laverne Cox in the role Tim Curry made immortal. Former net prexy Gail Berman produces. Grease: Live! at Fox stars Julianne Hough as Sandy in another piece of event programming. Watchmen at HBO is director Zack Snyder’s attempt at redemption to revive this property after a dull feature version. Hey, it worked for Buffy! And Then There Were None at Lifetime is a 4-hour miniseries starring Charles Dance, Aidan Turner, Sam Neill, Miranda Richardson, and Toby Stephens in this co-production with BBC-One. Sounds promising! Taken at NBC is a prequel drama version of the Luc Besson/Liam Neeson feature. 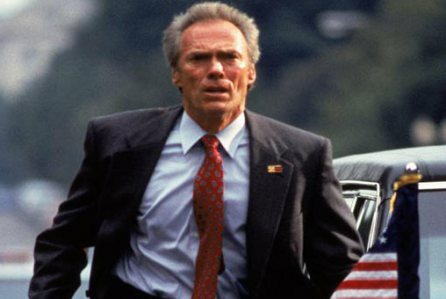 In the Line of Fire at NBC explores the Secret Service but without Clint Eastwood. Cruel Intentions at NBC is director Roger Kumble’s follow-up to his 1999 feature and centers on the now 16-year-old son of Reese Witherspoon & Ryan Phillippe’s characters. Nasty sexting ensues! All Of Me at NBC is a remake of the 1994 Steve Martin/Lily Tomlin body-switching comedy, except now, it’s to be an anthology. Heaven is For Real at NBC is the network’s attempt to attract the huge faith-based audience that flocked to theaters to see the film about a small-town pastor whose son has a brush with the after-life. A Series of Unfortunate Events at Netflix is another Paramount title being exploited for a television market. 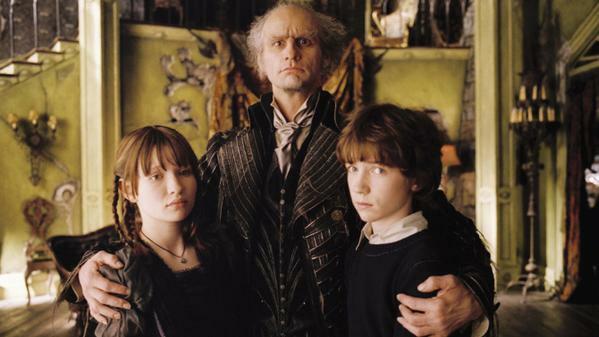 Director Barry Sonnenfeld returns to tell the story of Count Olaf and those darn kids. No word yet if Jim Carrey or Meryl Streep will reprise. Van Helsing at SyFy is an acquisition of an international version from Neil LaBute that has a female lead, Vanessa Van Helsing (ugh!). Dracula is turning over in his crypt. Shooter at USA stars Ryan Phillippe in the Mark Wahlberg role from the 2007 Paramount film about an 0ff-the-grid Marine sniper. Wahlberg produces. 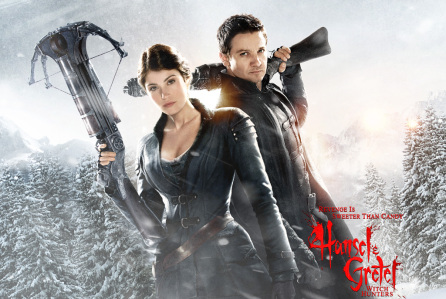 Hanzel & Gretel hasn’t been laid off yet, but Paramount crunched the numbers and opted to produce for television rather than make a sequel to the surprise hit starring Jeremy Renner and Gemma Atherton. Snowpiercer was a bomb domestically, however, it did score a hit internationally. The TV version isn’t set up yet, but Josh Friedman develops the Chris Evans & Tilda Swinton futuristic drama. Tremors isn’t set up at a network yet, either, but that’s not stopping Universal Cable Prods. and star Kevin Bacon from developing the TV version with Bacon to reprise his role from the film. Next Up: Actors Get Into The Development Game! This entry was posted in TV Surf Report and tagged Film Adaptations, pre-sold titles, Television. Bookmark the permalink.